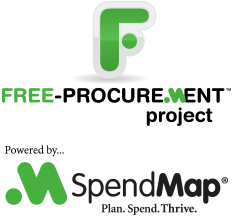 Yes, you can copy items, suppliers, account codes, and most other Master File codes in SpendMap to save time and reduce data entry. 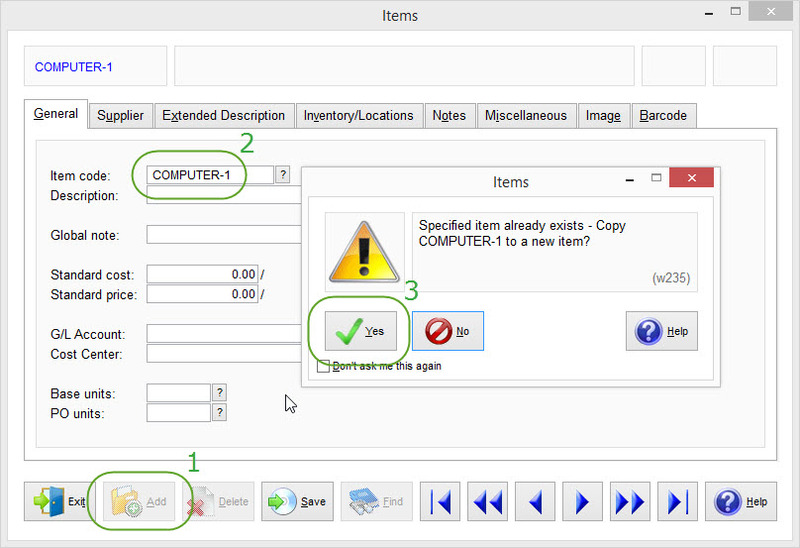 Just go into the applicable Master File and click the [ADD] button to get a blank screen, then enter an existing code in the Code Field and you will be prompted to copy the existing code to a new code. All details (fields) will be copied to the new code, any of which can then be modified as required. Thanks for writing this up. It will save us a lot of time.